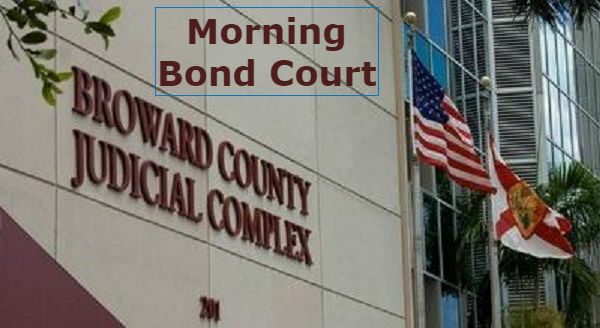 Broward Bond Court is from Broward County Florida. It is first appearance court, also called bond court. 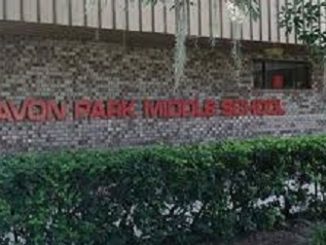 It is held at the county's main courthouse in downtown Fort Lauderdale and is where a person charged by police with a crime is brought before a judge, who will determine whether there was probable cause for the arrest. World Justice News shows the Broward Bond Court free. Click here to watch the Broward Bond Court Hearings. 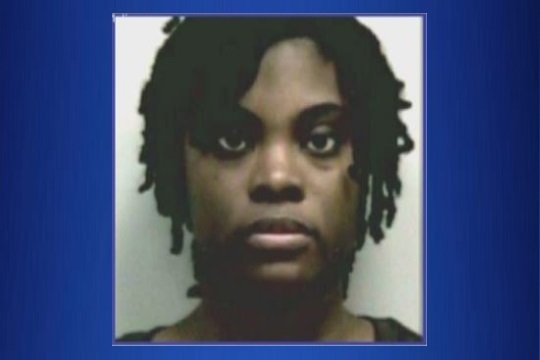 Tiffany Moss faces murder and child cruelty charges for allegedly starving her 10-year-old stepdaughter to death and then burning her body in 2013. The brutal death of 10-year-old Emani Moss is one of the most notorious cases of child abuse in Georgia history. Moss's husband, Eman Moss, was also charged with his daughter’s murder. 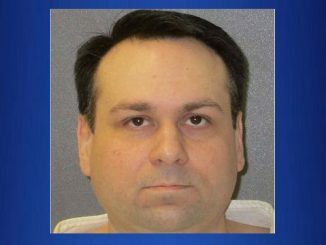 He pleaded guilty in 2015 and was sentenced to life in prison without the possibility of parole. 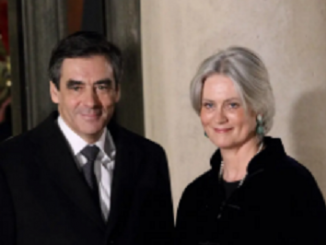 He also agreed to testify against his wife. World Justice News will show the Tiffany Moss trial free. For the link to view the Tiffany Moss trial please click here to see our daily schedule. World Justice News shows the Brevard Bond court free. 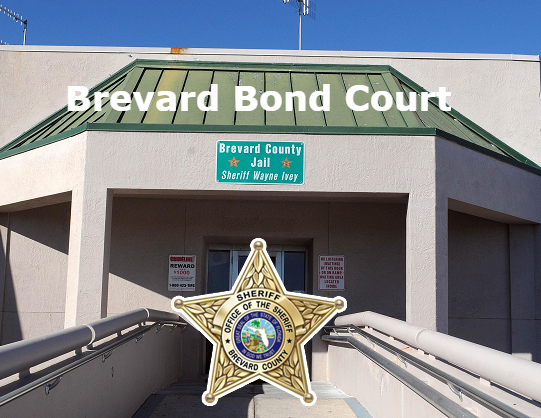 Click here to watch the Brevard Bond Court Hearings.